I have a finished quilt to show you today! It’s actually been finished for quite a long time, but has not been posted for lack of decent photos. These aren’t exactly the photos I wanted, but February in Vermont doesn’t provide a ton of options. My favorite barn as backdrop then. You may remember this one from last Fall – I made the first out of Heather Ross’s Kinder fabrics, and then immediately wanted to see this design again out of Rifle Paper’s Menagerie. I love both of them, but right now while it’s still cold and wintery, I’m all about the colors of this collection. I made the backing out of primarily the aqua floral from this line, along with little scraps from the front. There’s something kind of satisfying about using up teeny little triangle scraps on the backing! For quilting, I once again turned to Jacquie’s wonderful book, Walk. I can’t remember now which design I selected, but I do know that somewhere along the line I got off track, so what I ended up with isn’t exactly what I intended. 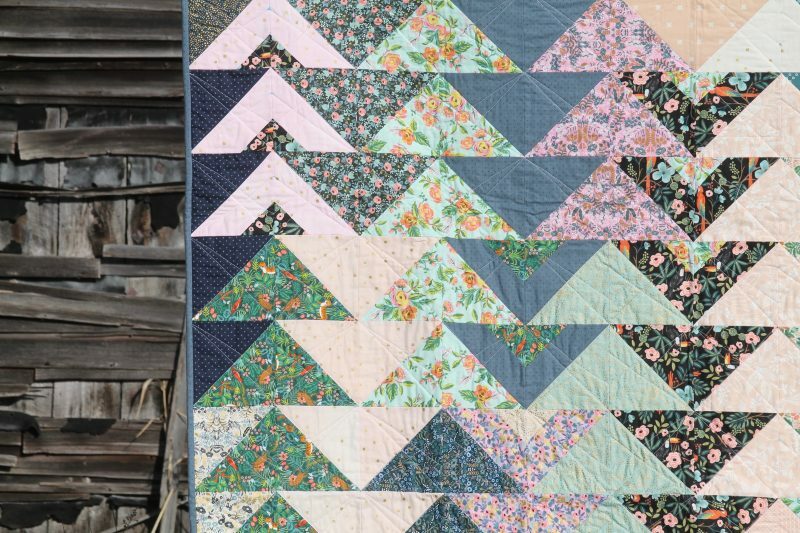 I love it though, and love that it’s straight line quilting without just being straight lines. I almost can’t wait to baste another quilt so that I can select another of her fun quilting designs. Almost. 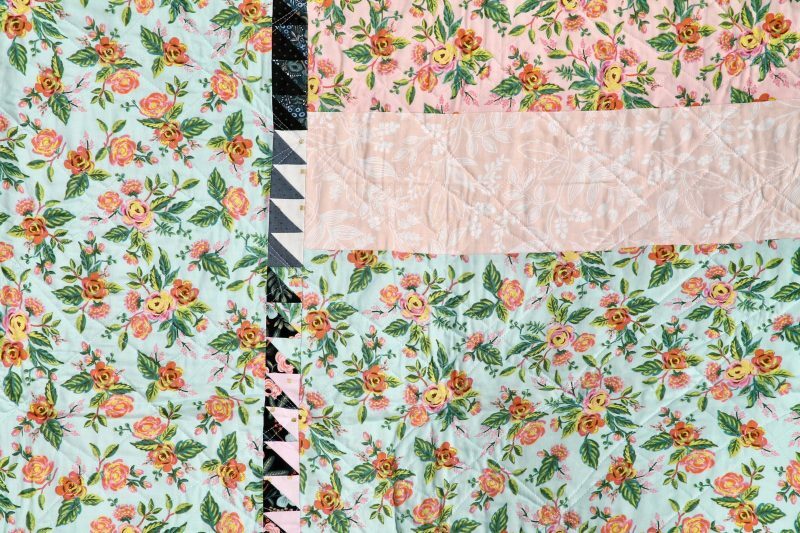 This entry was posted in [search] HST Quilts, Finished Quilts, Posts about Quilts, Quilts and tagged half square triangles, handmade, menagerie, quilt, quilting, rifle paper co. Bookmark the permalink. So beautiful! 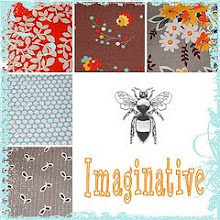 Can you tell me the name of the fabric collection? Great quilt and I love the photo! 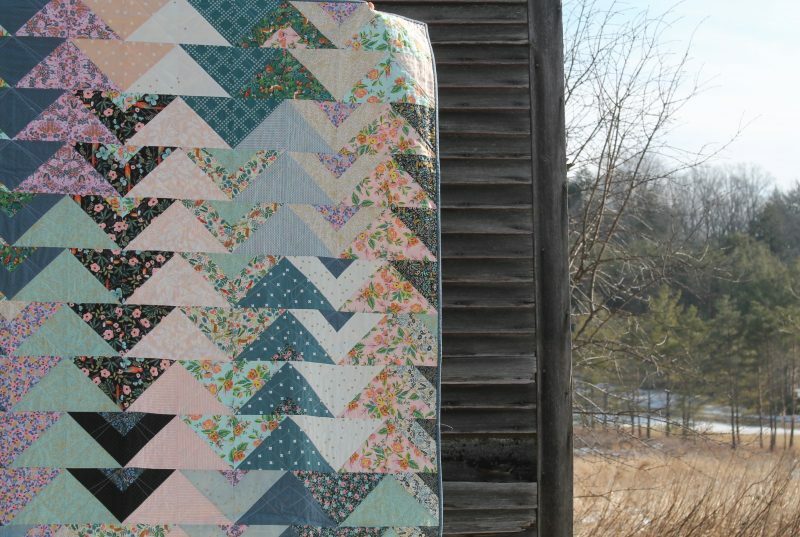 Love the quilt, and the back is really fun. 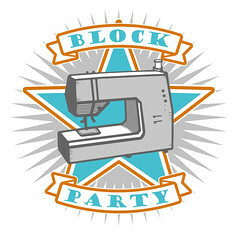 I get to take a walking-foot quilting class with Jacquie next week at QuiltCon! 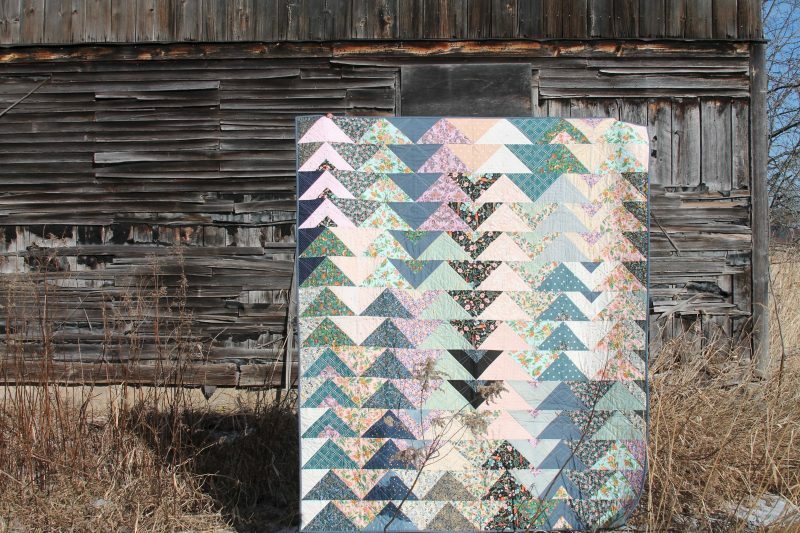 Great quilt to show off the versatility of the colors in this line! It looks perfect with your barn backdrop. 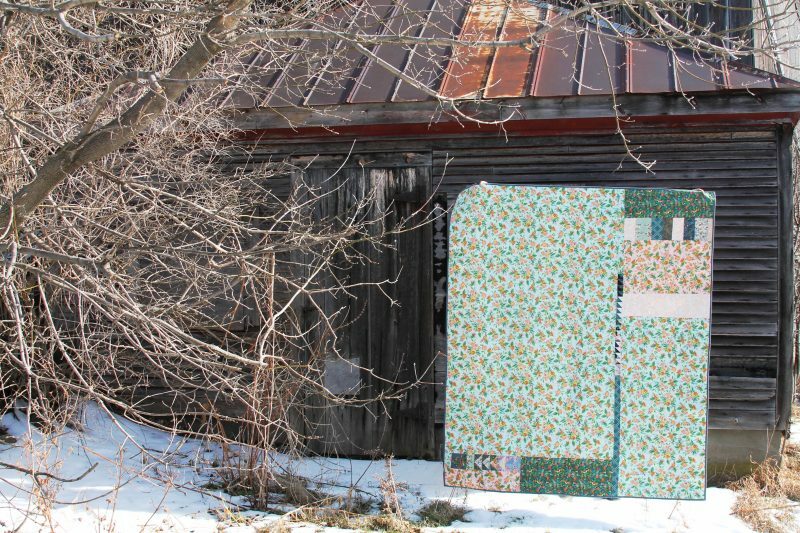 I’m using Walk designs on a quilt made of simple sashed 10″ squares that doesn’t need to be gifted until May. I love that my nieces let me “experiment” on them. I am a total fan of creating an interesting back for my quilts. I guess it depends on what the quilt calls for, but I do follow your lead, use orphan parts of the front to jazz up the back. Lovely! I like how you mixed up the types of triangles. 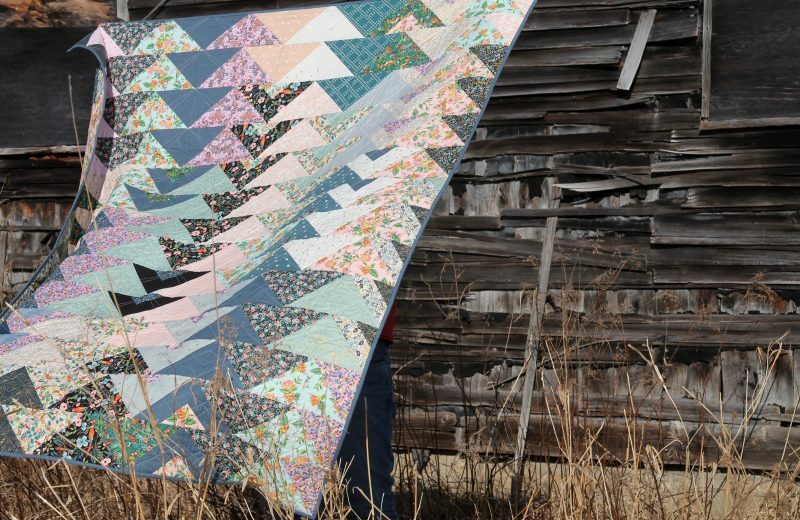 That’s a beautiful quilt and the scenery behind the quilt is gorgeous. Love your quilt Ashley, it is gorgeous!